I love animals and want to give the best information out there to educate pet owners. 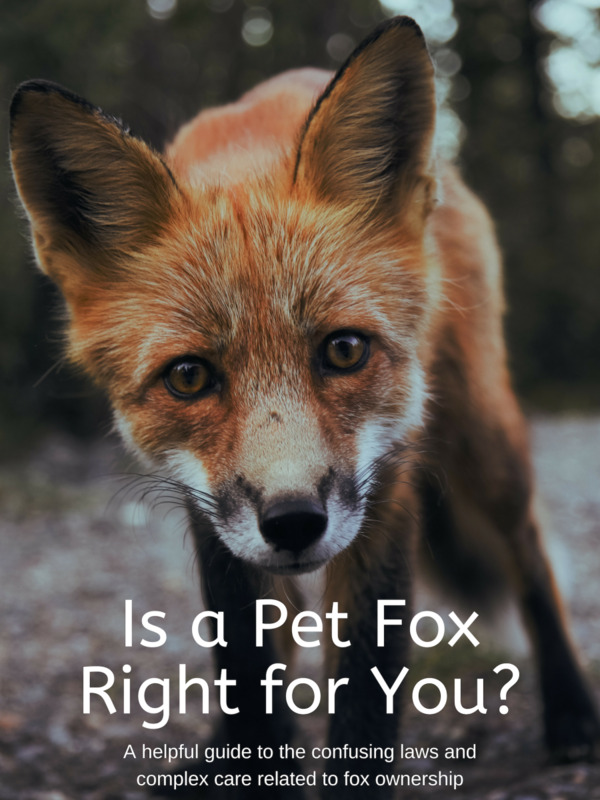 Before anyone seriously considers pet ownership, they first need to carefully examine the many reasons why they should not get a pet. While pets may have cute and adorable eyes which are near impossible to resist, the truth of the matter is that pet ownership does not suit everyone. Animal shelters are full of poor, discarded creatures who people acquired without properly considering all of the consequences. While pet ownership can be a positive and life changing event, it can also be an utter disaster. 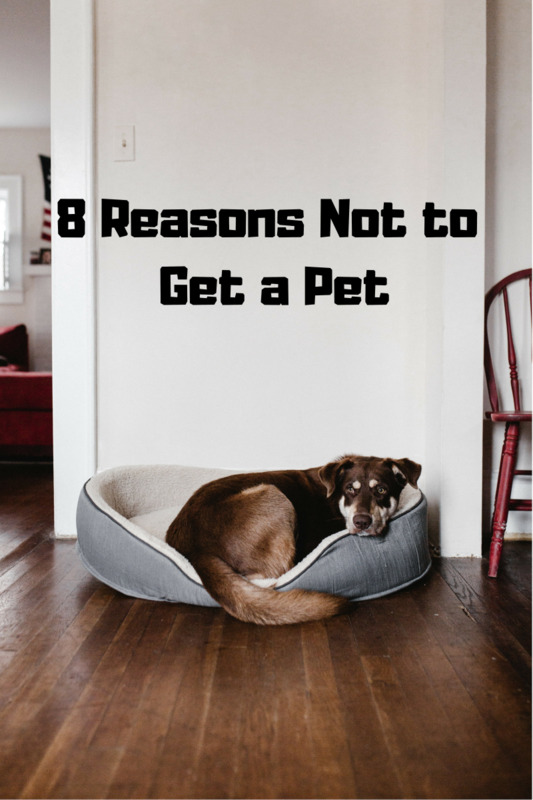 Read along to discover the top eight reasons you should not get a pet. Anyone who believes that owning a pet is all about playing with a cute and cuddly little creature is being sorely misled. 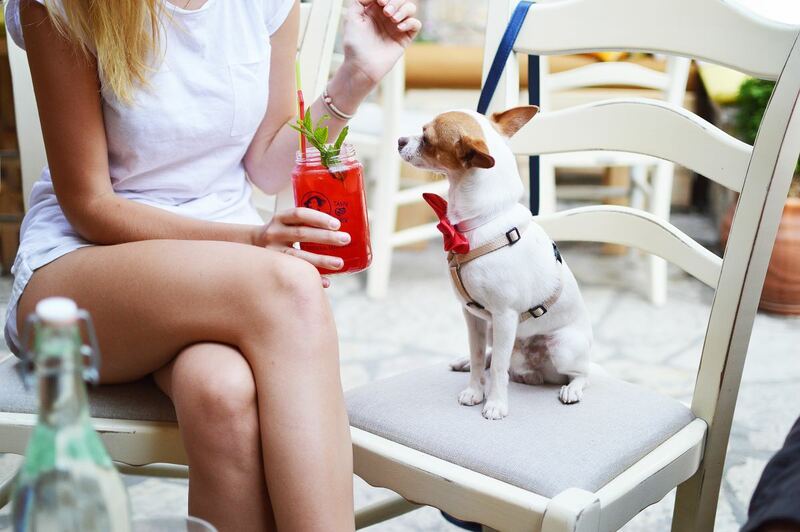 Pets are entirely dependent upon their owners and can be incredibly high maintenance. It really does not matter whether you own a dog or a fish, they all demand time-consuming work on the part of the owner. Most pets need to be walked or exercised on a regular basis and they all need to be fed, loved and have their habitat cleaned. From cleaning excrement, scrubbing cages, feeding and maintaining a proper grooming schedule, all pets are undeniably high maintenance beings. The original cost of purchasing a pet is really only the beginning. No matter what type of animal you own, they all have an abundance of inherent costs associated with them. 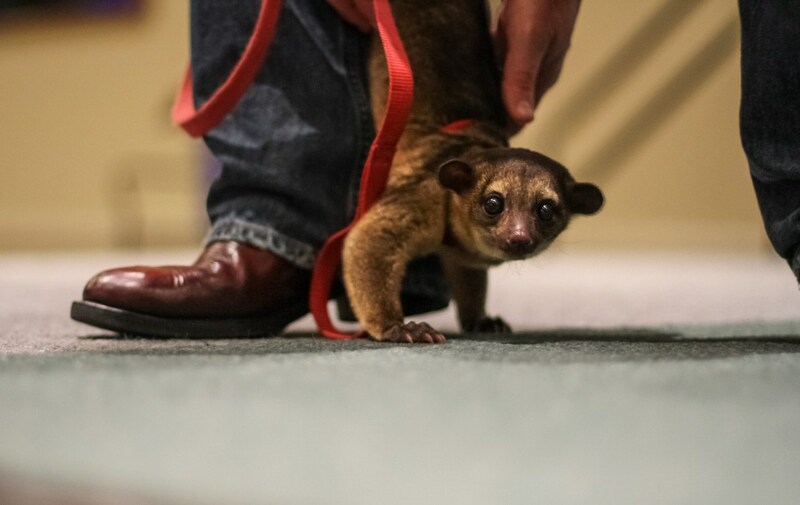 This can include veterinary bills, food, habitats such as cages or tanks, supplies, grooming costs, obedience training and even boarding when the owner has to go away. 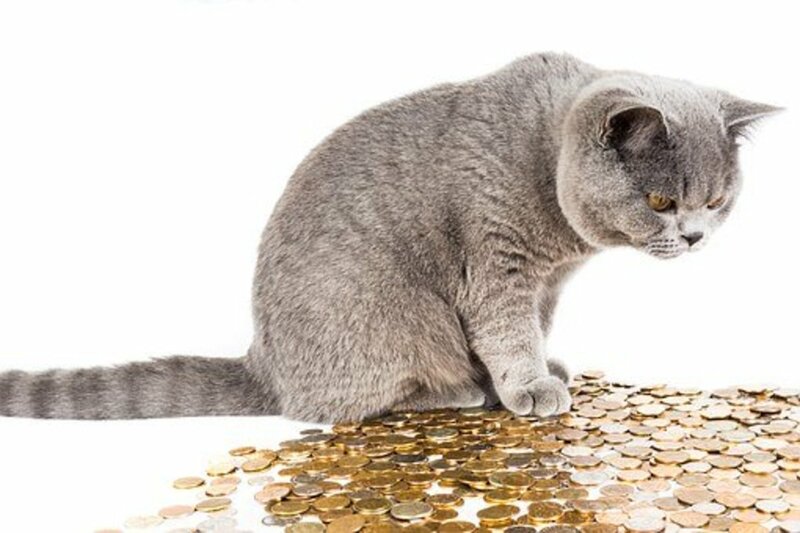 Make no mistake, owning a pet will come with many financial obligations and sacrifices. There have been far too many stories about people who have purchased or adopted a pet only to find out later that they are allergic to their new family member. This can be very distressing for the individual, and potentially catastrophic for the animal. Many people will be allergic to their new pet's dander, saliva and even urine. In truth, a lot of folks will not even realize that they have a pet allergy until they become owners. Also, they may have family members or friends who are allergic to their pet and all of a sudden will no longer be able to visit. Far too often this will lead to their pet being returned to its place of origin. 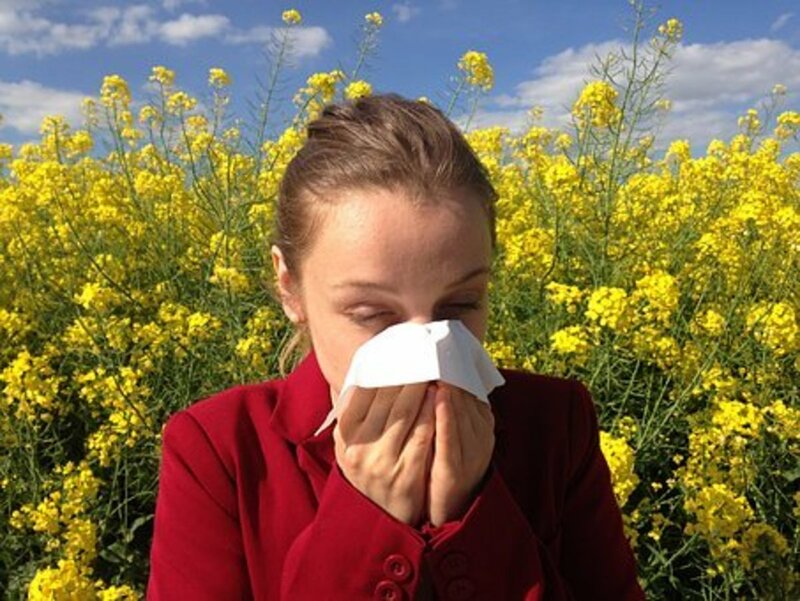 Undoubtedly, allergies are one of the top reasons not to get a pet! A lot of individuals do not carefully consider their own particular style of living before they jump into pet ownership. If someone prefers a quiet and serene environment, then owning a pet is not a very wise decision. All types of animals are naturally quite noisy. From barking dogs, screeching birds and cats who meow incessantly, the quiet and serene fortress of solitude will quickly turn into a busy and noisy animal amusement park. If this was not considered before the pet was actually purchased or adopted, problems will surely follow. Whether properly trained or not, pets will have a very negative impact on the actual condition of your house. This can look very different depending upon what type of pet you have. 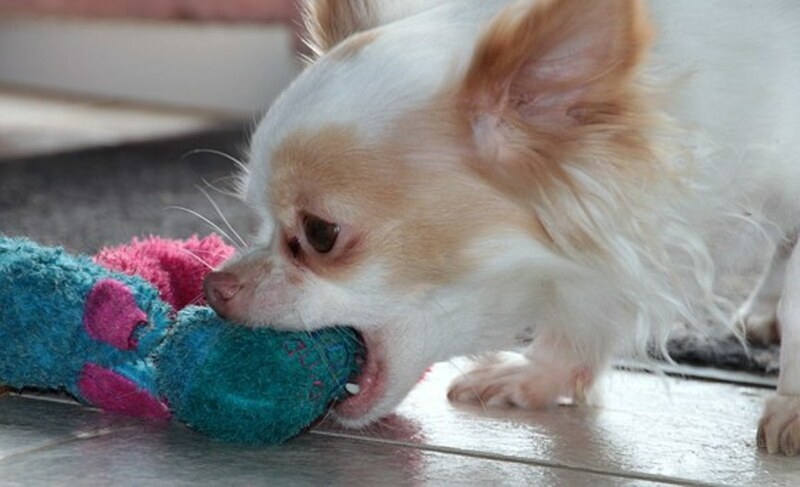 For instance, dogs can be notorious for chewing everything in sight. This can include doors, table legs, recliners and carpets. The list is endless really. 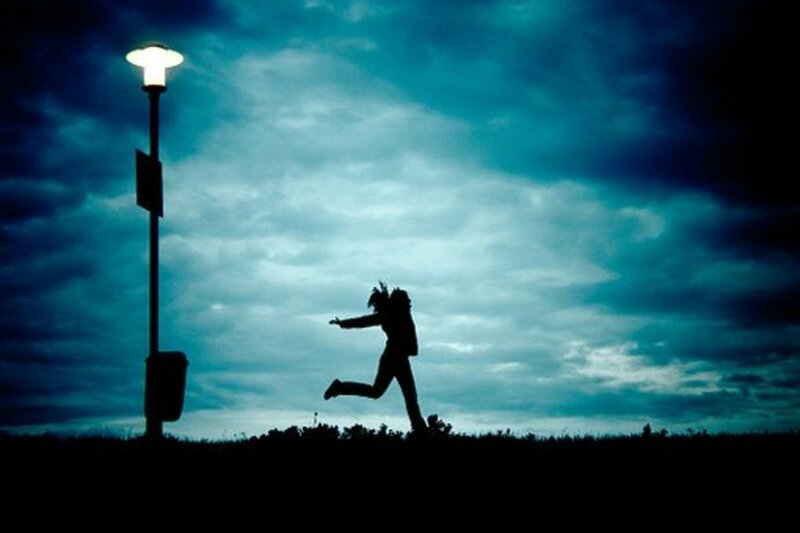 Whether it is from playfulness, aggression, anxiety or loneliness, the result is the same. Other pets may be caged all day but they will provide your house with a unique new scent, which is not appealing to anyone. Furthermore, pet urine is a very difficult thing to remove from carpets and can be very destructive to property. Damage to this prized possession of the house is a key reason not to get a pet. All of this doesn't even cover the topic of if your home is even suitable for a pet. 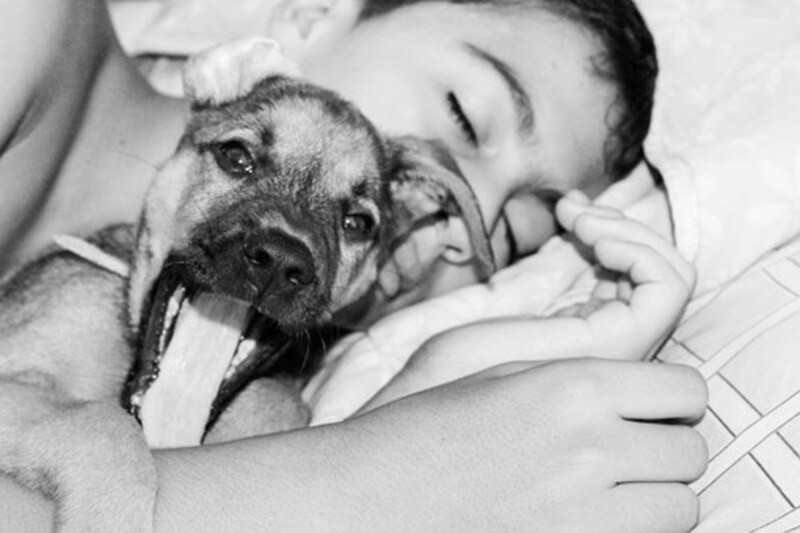 Here is an article that can help you determine if your home is pet friendly. For someone who enjoys having a lot of freedom, pet ownership is clearly not a good idea. Pets require a high degree of care and attention. The days of going out after work for some beers, or flying away for the weekend on the spur of the moment are all but gone when you become a pet owner. Having an animal comes with a lot of responsibility and a willingness to put their needs above your own. In many ways it is not unlike having a child. Decisions will always need to be made with the best interests of the pet coming first. For instance, if you want to travel, it should be for a very limited time so as not to produce undue stress and anxiety in your pet. Also, a pet sitter will need to be arranged far in advance. There can be little doubt that freedom and pets are not a good match. There are not many pets who do not have a dramatic impact on their owner's sleeping schedules. Perhaps the only pets which will not have a significant effect upon the amount of quality sleep their owner is able to get are fish. Most other pets essentially live by their own schedules. Many are nocturnal in nature and will do a lot of their activity during the night when everyone else is attempting to sleep. Others, such as dogs, will awaken their owners numerous times in order to go outside for a bathroom break, or deciding to bark incessantly at the sound of a car door slamming down the street. When it comes to taking a nap to catch up on some much needed sleep...don't even bother. In truth, lack of sleep is a very good reason not to get a pet. 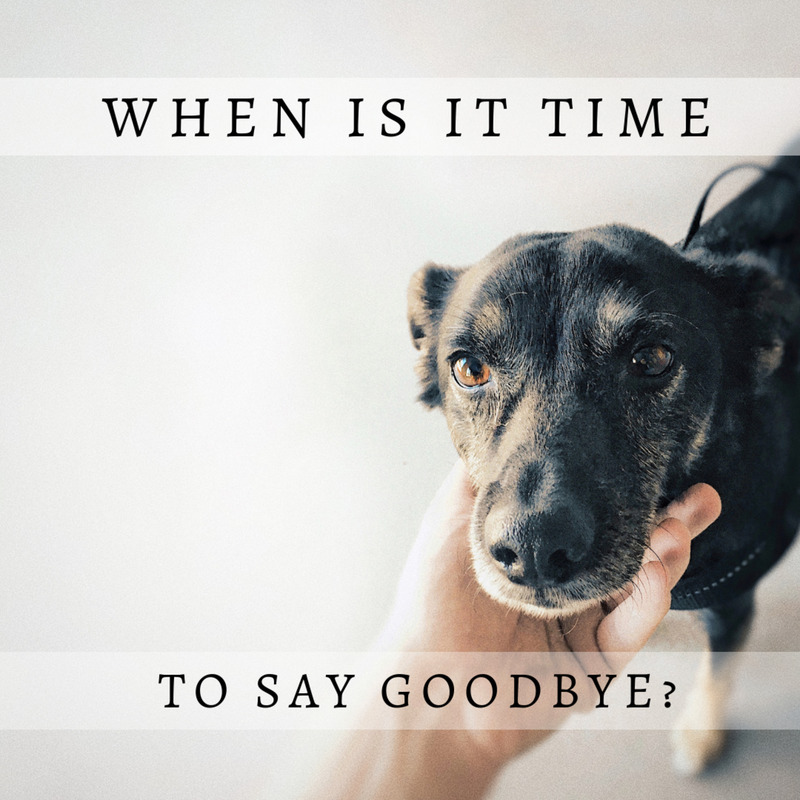 While it can certainly be a point for debate, perhaps the most critical reason not to get a pet is that they do not live very long. When pets become part of the family, they are loved just like any other family member. 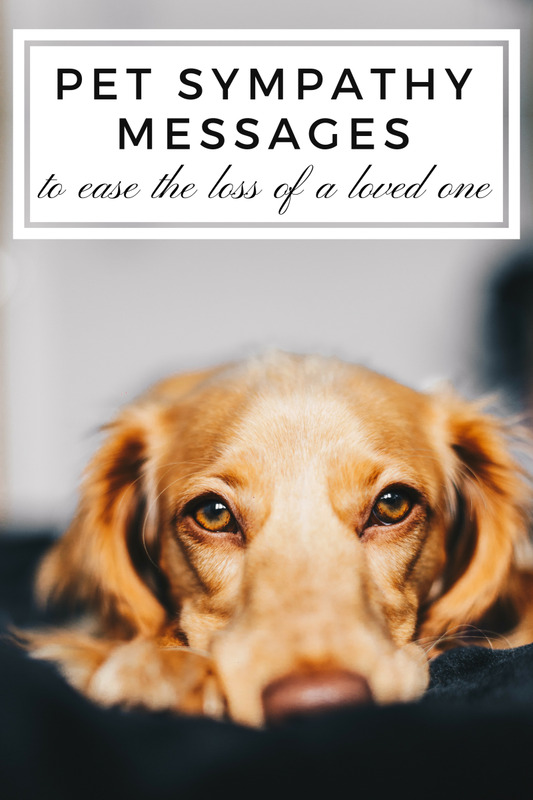 To lose them so quickly, after becoming so attached to them, can be very devastating for both young and old family members. Others may use such cliches such as, "it is better to have loved and lost than to never have loved at all." However, to lose a pet is a heart-wrenching experience that many individuals would be more than happy to just avoid altogether. If your family does lose a pet, here is an article that can help you talk to children about it. Here are some additional reasons why a dog may not be the best pet for you. You don't have a stable schedule. Dogs behave best when they are on a consistent schedule. They like to be walked and fed around the same time every day. This is how trust is built between a dog and its owner. Having a dog as pet may not be a good idea if your schedule is constantly changing. You are unsure about the rules of your apartment. If you rent an apartment or condo, you should not get any pet if you are unsure about the rules regarding pet ownership. 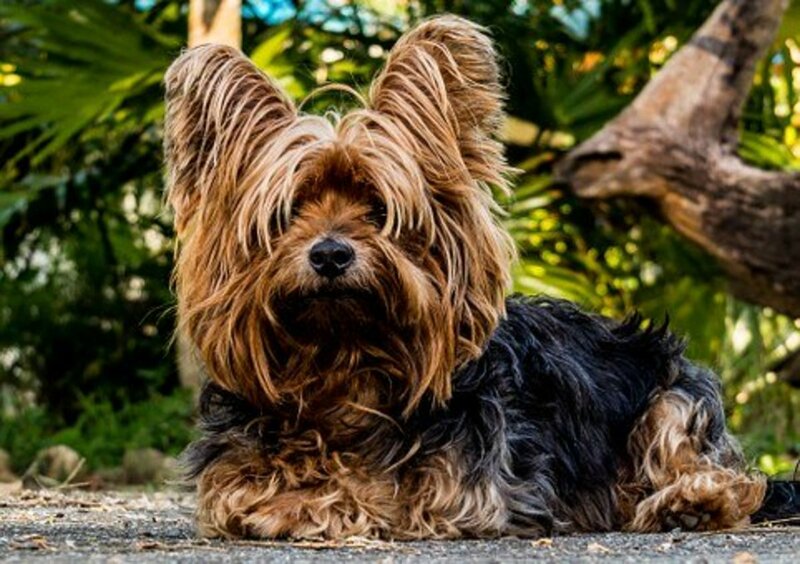 It is a common occurrence for a renter to bring home a dog only to be heartbroken when their landlord informs them that their pet is prohibited. You don't want to be in a situation where you have to scramble to find a home for your pet. You have a baby or are expecting one. This isn't a complete deal breaker, but it is a potential problem. Having a newborn and a new pet will likely be overwhelming. You'll have to adjust to having two new family members, as well as teach your dog how to interact with the baby. It may be better to wait until things have settled with the baby before you think about getting a dog. Your partner isn't onboard. If you live with a significant other, you should only consider a dog if they like the idea as well. A relationship can become strained if pets are involved and someone doesn't like having them around or taking care of them. You should not force the idea of a pet if they don't want to have one around. You aren't knowledgeable on the breed. Different dog breeds have different needs. Some will need more exercise than others. Some breeds have common health problems that will need special attention. 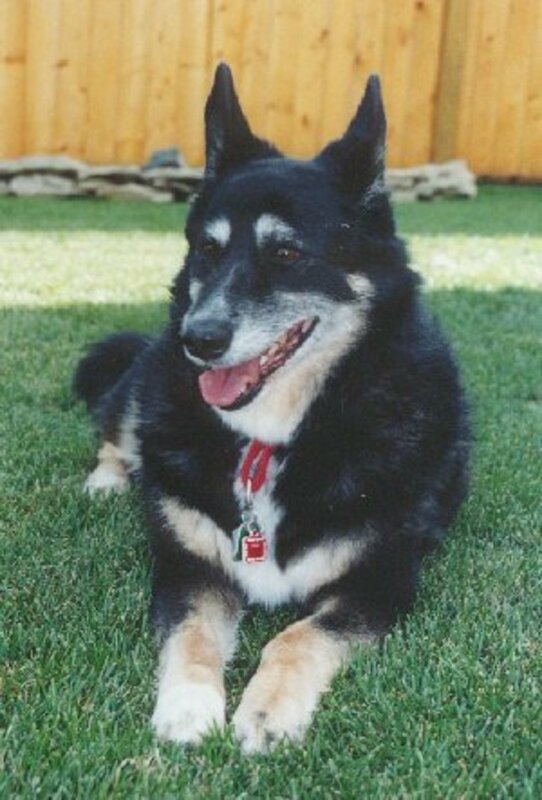 For example, German shepherds often have hereditary hip dysplasia, which can lead to paralysis. Dalmatians often develop urolithiasis, which leads to kidney stones and requires them to have special diets. You should avoid getting a dog if you are not educated about that specific breed. 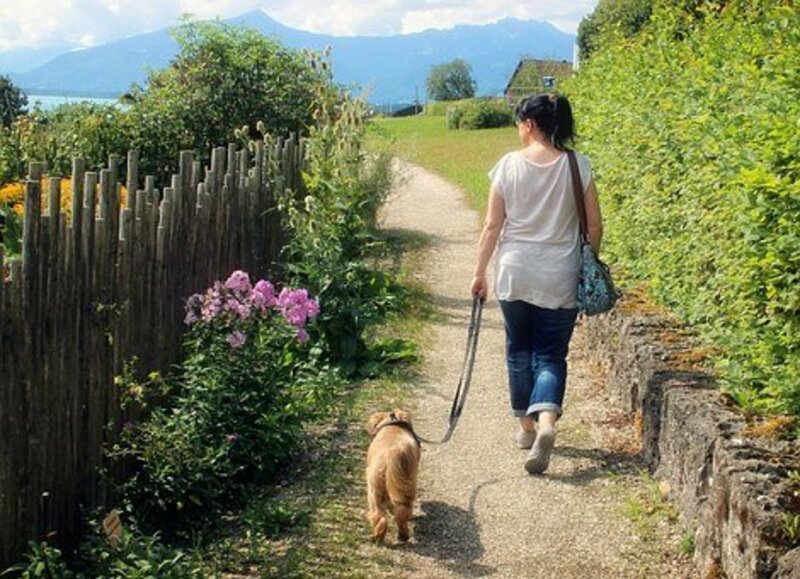 Despite all the hurdles and demands of pet ownership, there are many benefits to owning a pet. If you want to see how you cope with one, or want to get a starter pet for your child, here are some pets that you should consider before going for something like a dog. Parakeet: These birds are very popular pets due to being relatively low maintenance and doing very well in captivity. They can live in small birdcages in your home and have fairly simple diets of seeds, fruits and vegetables. Mice: These animals can enjoy interaction and are quite intelligent. They are relatively easy to care for as long as they have a clean cage, food and some toys. They can even be easily trained. They can eat fruits and vegetables as well as feed from the pet store. Guppies: These fish are very popular for home aquariums. They can live in a variety of water types and can do well in a small-sized tank. They can get along in group aquariums and are easy to feed with fish food or bloodworms. Goldfish: This popular pet is inexpensive and can be kept in a medium-sized tank. Their food can be picked up in any pet store. They can be a little messy, so their tank will need a filter to keep the water clean. Pet ownership is a unique privilege which should not be entered into lightly. It can be an incredibly satisfying and rewarding experience with numerous benefits. However, it is certainly not for everyone. Before anyone makes a decision to bring a pet into their family, they should carefully weigh all sides of the equation to ensure they are ready for the commitment. Without a doubt there are great advantages...but there are also clear reasons you should simply not get a pet. This is a very good list but it really depends what animal you get. Yes, if you get a small annoying dog they will bark a lot. But with my dog right now she only barks when someones at the door or if she sees someone in the neighbor's yard. But I do agree they are high maintenance and do destroy your house. My dog has broken a whole carpet and many other expensive things. Get a pet they will respect and Love you every day more then a kid would. And less money in the long run. Okay, So the temptation is there to own a dog again. Sheesh, there are so many reasons to not have a pet. I have tried bird after bird to ask myself what am I doing? I started with birds knowing a dog is the goal but was not sure I am ready. I know, I know, the stress level for them too! Well, I started reading and thinking. A lot!!! Another responsability! Another mouth to feed, one more store to have to shop at which takes up more time, a vet bill waiting to happpen plus regular visits, more time and money spent, Over all more cleaning to do, nights with less or no sleep, more time going for extra walks, and added stress of worry. The noise! When you need quiet. "Fido shush. I am on the phone." I think, I have to be nuts to want to go through that again. I took the birds back. Now I am thinking, what about, Only one a dog? So I keep thinking. The behavior issues, messes in house ( all kinds), destruction, vacation boarding, what if we move or a job change that required more time away, emergencies, allergies for others so visitors and parties are out, food theft off table and garbage hunt, wet dog smell, grooming needs and marking issues, shoes destroyed, my best coat slept on, slobber everywhere, no alone time, needs 24/7 on call care, another baby but this one never grows up and so much more. Now I tell you, who ever is reading this, if you find even only one reason not to have a pet, even just one, get the notion out of your head and heart. It includes and not subjected to only, but...doubt. Doubt= No pet/s! That's final! I am the only one in my family that can not stand to live with a dog in my space. It drives me crazy. And being home during a ice storm I realize just how unhappy I am with it in my home. In playing nerf guns with my boys we had to stop and get the nerf bullets out of the dogs mouth so it would not chew them up. It is a huge change in my life that I now have to deal with because I caved in. It just gets on my every nerve. Thanks for the chance to rant on about this if you are reserved in getting a pet don’t give in for your family you will have to live with that choice for way to long and life is short to give the best years of your life to a dog that makes you miserable. I have had pets my entire life. I am now 37. In this house is a sulfur crest cockatoo, husky, and snow shoe Siamese. Why? Habit. The dog and cat destroy everything. No matter how much exercise and attention they get. The bird is also destructive and screams for no reason. My allergies are awful. For a year I had no pets. It was great. I had beautiful furniture and could breathe. I had the bird all along. Him I am use to. Then I got a kitty. Bird started yelling more. Pet hair all over. The husband said if I could have a cat he could have a dog. When the cat was about a year old the husky came. Pets are the worse. I really wish it was still just the bird. Pets are the worse. I love pets. I have a shelti, and she is very beautiful. I agree with these facts, but my dogs doesn't do any of that so I have to argue with those reasons even though I know some dogs. Every house should have a pet no matter what. the only reason i used to awake at night was because my cat keeps on coming in or out of my room, that isn't i problem now though. Life is so much better if we as humans can connect with animals in any way. It's a special thing that enriches lives. My beautiful boy Wilson is the latest in a line of wonderful Greyhounds that I have rescued. They enrich lives. 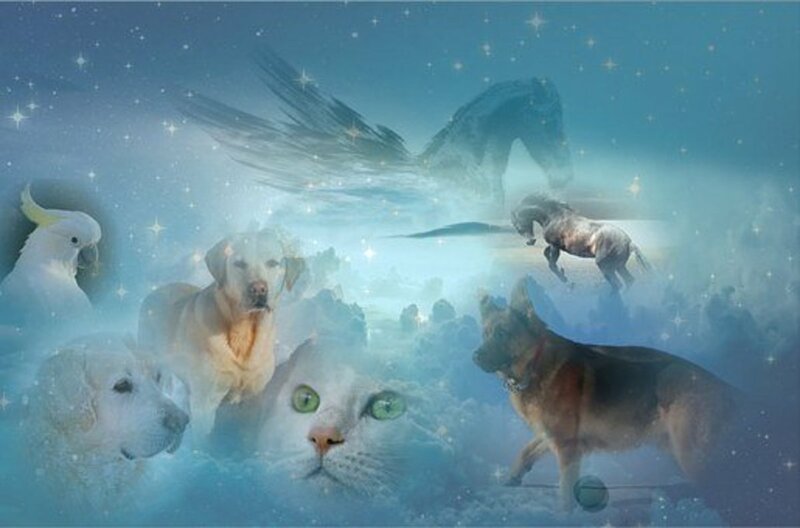 Pet's enrich lives...they don't take anything away. It makes us as humans less selfish as we have to think more about everything we do and how it affects our responsibilities. The world would be a much better place if everyone owned and cared about the animals that were here long before we turned up. I can't tell if this article is serious in its premise or if its a case of reverse psychology. Either way, it brings up several important points that might be overlooked. It's all fun and games until Fido ruins the Persian rug or Polly learns how to squawk curse words at the top of her lungs or Mittens brings in another beheaded rodent. This title certainly is an eye-catcher in this socioeconomic climate. A new pet is such a temptation, but I give these considerations some serious thought every time I want to jump into it again. 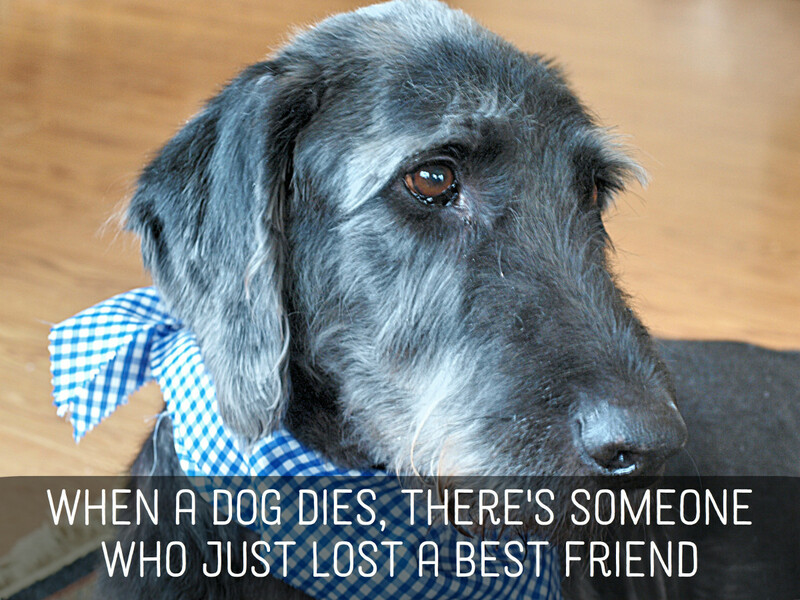 When a pet is as truly wonderful as ours have been loss is indeed the most difficult issue. One issue I have with dog owners is why they think their neighbors want them to allow their pets to use other's driveways, mailbox areas, and flower beds as their bathrooms. Why do they not let them use their own yards for that purpose? Any old ways, here's an idea for a 9th reason–pollution of environment. A search on "pet ownership and pollution" is quite revealing. It's an obvious problem that is ignored because of how people feel about the matter. They somehow separate their so-called environmental concerns from the impact they make by idolizing animals. It is a curious blindness. Being a dog owner not many years ago, I can say that having a pet is indeed costly. Great list,Leonard, and all so true. This hub could also be called "Best reasons to get a pet rock" since none of these problems apply. They are low maintenance, cheap, dont make noise, dont cause allergies, never wake you up, and will live longer than you do. I should have got one instead of my dumb dogs.